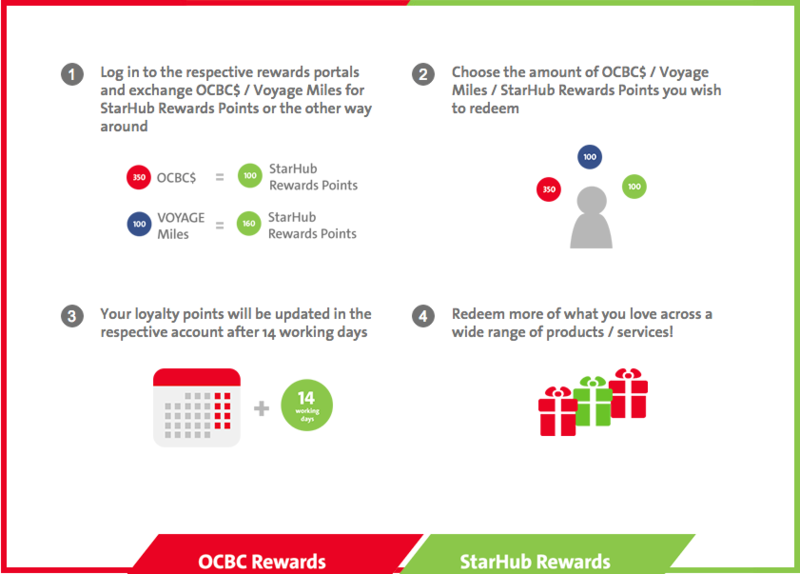 OCBC Bank and StarHub announced on 7 June that they are developing a “loyalty alliance” that will let consumers consolidate and redeem loyalty rewards and air miles across a group of partnering companies. The Coalition Loyalty Programme is set to launch later this year, as the next step of the “We Economy” initiative by the two companies. It aims to bring on board key players from ten industries – financial services, telecommunications, travel, insurance, retail, hospitality, food and beverage, grocery, petrol and transport. Currently, OCBC, StarHub, AirAsia, Frasers Property Singapore, Great Eastern, Millennium Hotels and Resorts, and Robinsons Group, are the seven partners that have been confirmed. According to a press release by OCBC Bank and StarHub, approximately 70% of consumers in Singapore are participating in at least one of 400 loyalty programmes available. However, OCBC Bank estimates the average redemption rate of a typical standalone loyalty programme is only 50-70%. The companies link this low usage rate to “consumers not having sufficient points to make a meaningful redemption, not being aware of the points’ expiry date or having forgotten to redeem the points”. They hope to substantially reduce rewards wastage and maximise benefits to customers. For example, a customer who has earned a $2 redemption from each of 10 separate merchants would be able to combine them to redeem a $20 reward. OCBC Bank and StarHub customers can already enjoy interchangeable loyalty benefits through the companies’ websites. The five other partners will be added to the loyalty platform later this year. With this move by OCBC Bank, StarHub, and partners, it seems that more large companies are seeing the benefits of collaboration to offer more value to their customers. We saw something similar in March when Grab and NTUC FairPrice launched their joint subscription programme, SCORE, to give members discounts and rebates in transport and grocery expenses. Instead of competing, these collaborations help the participating companies reach a wider base of customers and attract them to earn points. Since points from different expenses can be added up, we may be seeing more customers interested in spending more to rake up their rewards. For details on currently available promotions, click here.